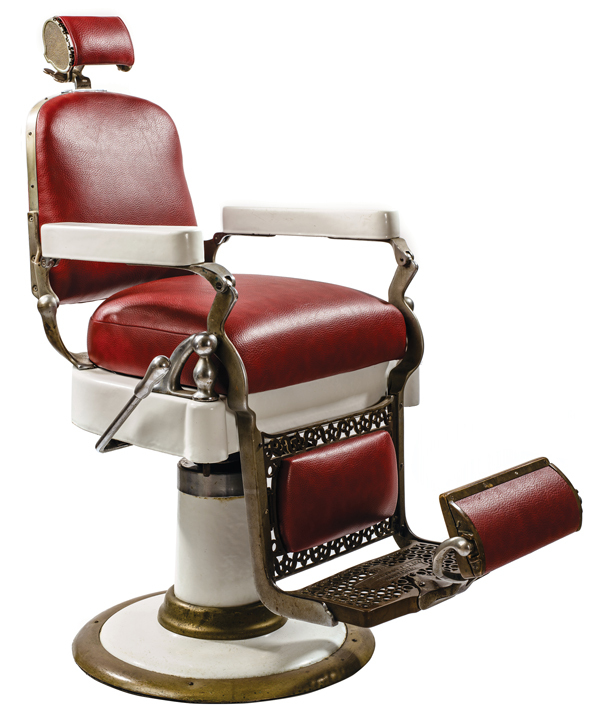 Among the objects on display: a chair from one of millionaire Alonzo Herndon’s downtown barbershops, which employed African American barbers who served only white customers. “There’s a saying: History isn’t what happened in the past; it’s what we choose to remember and ascribe meaning to,” says Calinda Lee, his­torian at the Atlanta History Center. Its new permanent exhibition, Gatheround: Stories of Atlanta (opening July 2), aims to expand the way we traditionally think about the city’s history by spotlighting not only mostly forgotten events but also new perspectives on the ones we think we know. For example, a section on child labor includes the story of Mary Phagan, the slain 13-year-old factory worker who was also at the center of the infamous Leo Frank case. The multimedia interactive exhibition, which coincides with the center’s 90th anniversary this year, takes a thematic rather than chronological approach and will morph regularly to include new stories. Visitors can take a seat in a vintage barbershop, try to lift a laundry bucket like the kind carried by washerwomen who went on strike in 1881, insert themselves into photos of historical events ranging from Freaknik to a circa-1890s Georgia Tech game held in Piedmont Park, even share their own personal histories in recording booths.